There is a beauty of its own in sunsets, when the light hits our life in a miraculous way. Catching the last breath of the day at North Avenue beach, while the sun sets behind the Gold Coast and Lincoln Park. 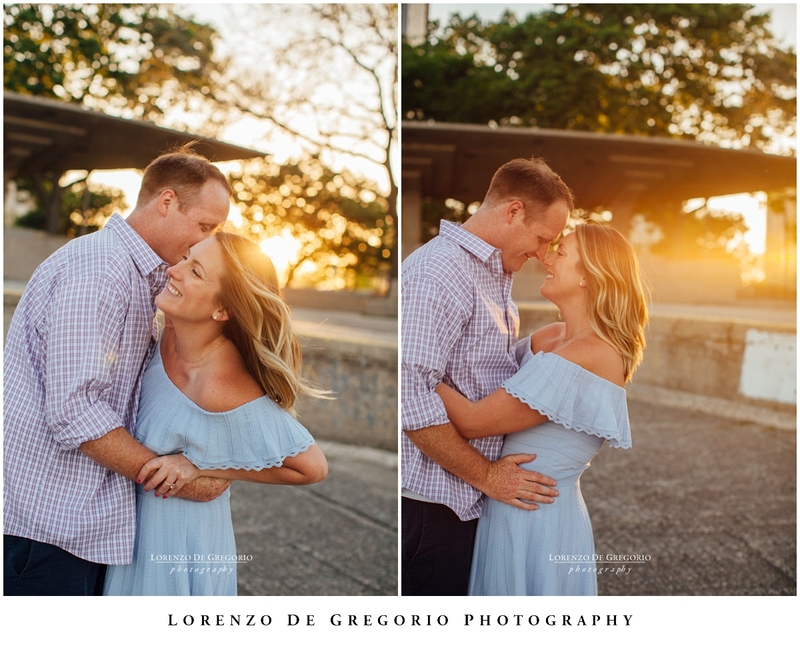 We started the engagement session at the Caldwell Lily pool, about two hours before sunset. For the editing of this first set of pictures I used Kodak Gold filters to enhance the skin tones and crank the density of the lowlights. And later we moved to North Avenue beach where Sally took the stage with the save the date. 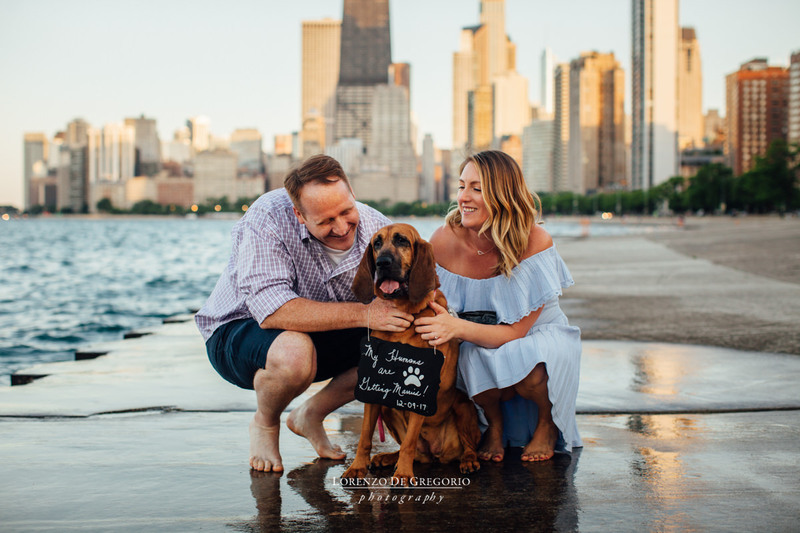 LOOKING FOR CHICAGO PHOTOGRAPHY LOCATIONS? Chicago is a fascinating town, offering plenty of locations to shoot. 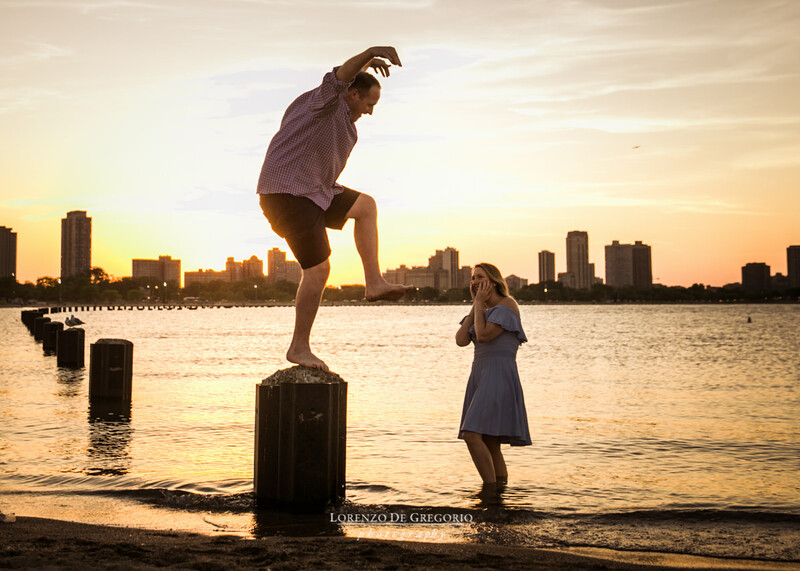 If you are planning your Chicago engagement session, check some of my work for inspiration. For example, if you like Chicago riverwalk, look at the pictures of Jackie and Max. If you like BW, then you might love Se Won and Phil’s collection. Need colors for a winter engagement? 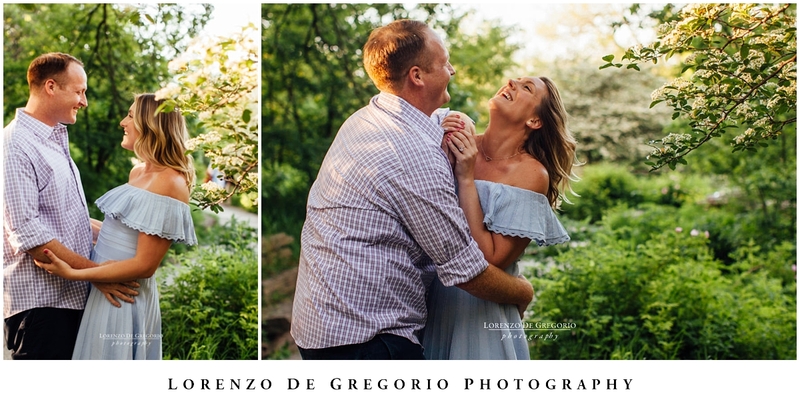 check Lindsey and Mark‘s pictures at Millennium park and Kenzie bridge. 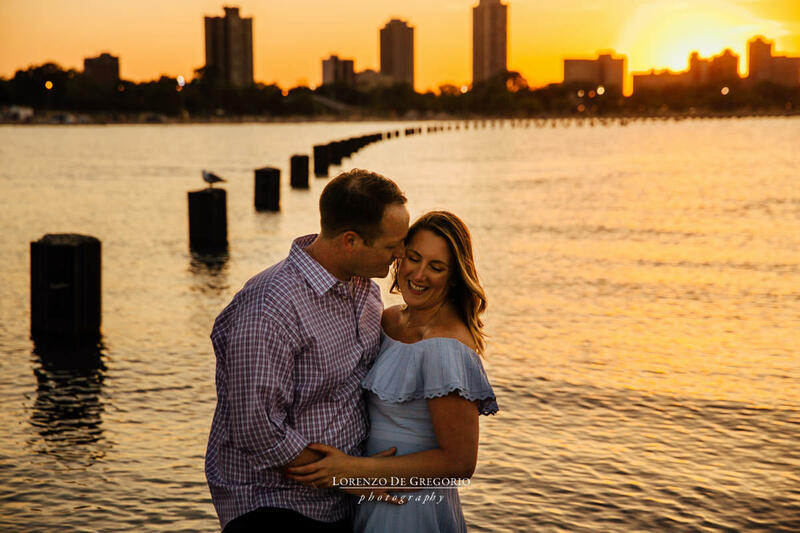 And if you are interested to a downtown Chicago sunrise engagement session, you should check Ashley and Dan’s shoot, Ashley and Chad’s Millennium engagement photos, the Field Museum session of Cristina and John and the Planetarium pictures of Patricia and Byron. 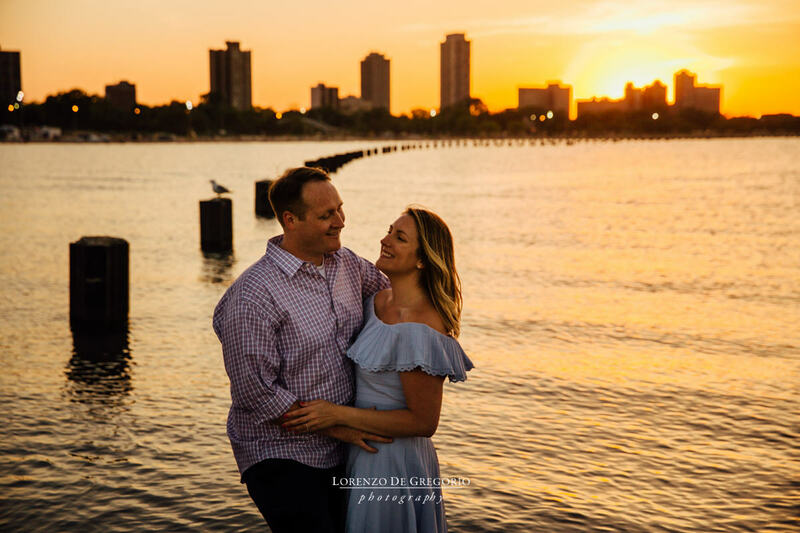 If you need more Chicago sunrise pictures by the lake, browse the set I took for Andre and Sara at Fullerton beach and Montrose bird sanctuary or Erin and Luis and Amanda and Michael at North Avenue beach. Lincoln Park itself is very popular, especially at fall. 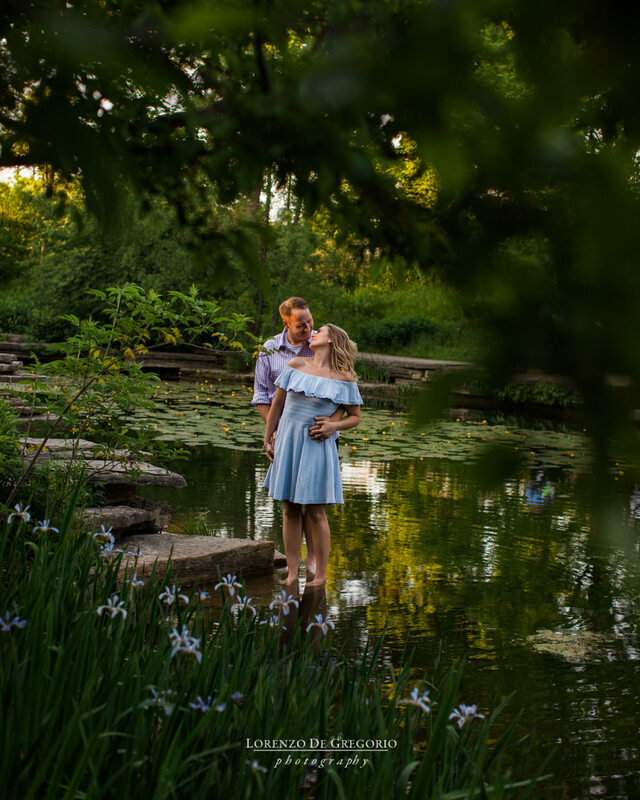 See Laura and Michael or Margaret and Colin‘s session If you are looking for something completely different, then browse the Morton Arboretum fall engagement photos of Brittany and Matt. If you want to reach out, contact me here.